i really did have all intentions of making multiple gifts guides at different price points for both the men and women in your life but i did not think through how early i would have to start to get those all out before the shopping commences this friday! 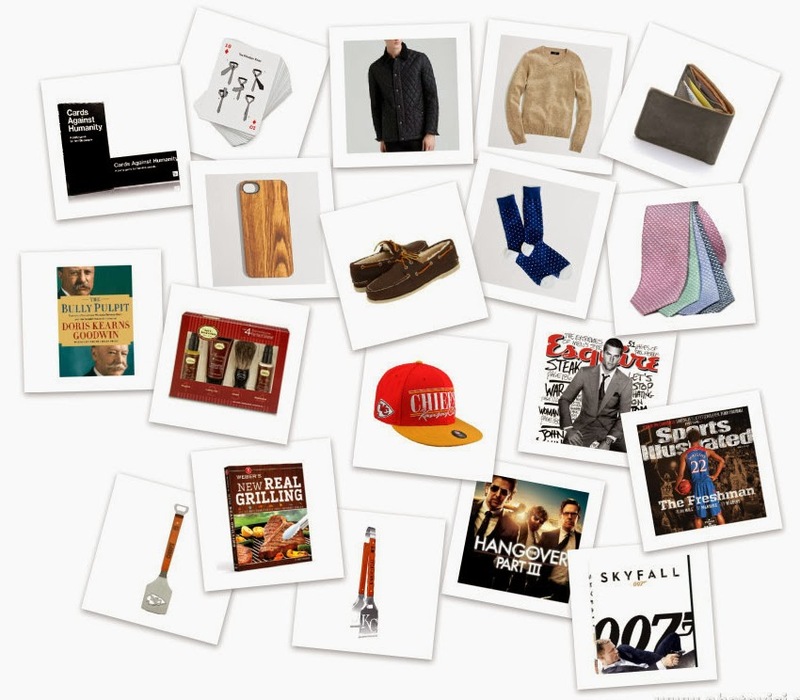 so since i already posted a gift guide for her, here is my gift guide for him. whereas with the last post there was a price limit to show that you can get amazing gifts without spending a huge amount of cash, today’s offers gifts at a variety of price points to help you find just the right gift for the man in your life! FRIDAY FIVE (A LITTLE LATE). Next Post holiday shopping tips and tricks.